I’m one of the only Westerners living in Dagestan. For five years, I’ve called this southern Russian province of Dagestan ‘home’ along with my wife and three children. I’ve been to Sochi. I know the region well. As the Sochi Winter Olympics get underway, both Russia and Dagestan have been the focus of much negative media attention. If you follow Russia’s history all the way back to Prince Vlad’s baptism in A.D. 988, you will find no comparison. The U.S.-led boycott of the 1980 Summer Olympics in Moscow resulted in 65 nations refusing to attend the Soviet Union venue, vastly eroding the worldwide significance of the event. The Sochi Games kicking off this weekend signals the zenith of globalization in Russia. One local proverb laments: “When will blood stop flowing in the Caucasus? When sugarcanes start growing in the snow!” Despite what you read about Dagestan’s insurgency and local terror organizations like the Caucasus Emirate, the wider Caucasus today is at peace, not war. To appreciate this, you need to keep in mind that the wily Caucasus remained a military hotspot for most of world history. Conflict against one another and against neighboring empires raged like an unruly tide for millennia. During the 1990’s, all-out war erupted in Armenia, Azerbaijan, Georgia, North & South Ossetia, Ingushetia, and Chechnya. Russia’s positions and policies aren’t perfect. But no one has done more to bring to the Caucasus stability, peace, education and development than Russia has over the last century. Serious issues remain, and real reforms are needed. But historians of the Caucasus would be hard-pressed to pinpoint a more peaceful moment in the Caucasus’ long life than right now. Conditions in southern Russia aren’t as comfortable as conditions in southern France – as certain journalists are discovering on tandem toilets. But isn’t this how it’s supposed to be? Should not the message of the Olympics be that you don’t have to be a Paris or a Los Angeles to host the games? This is a good thing in my book. It fuels expectations for the Middle East, Africa, South America, and South Asia, regions which, after more than a century, still await their first chance to entertain the event. Be honest. 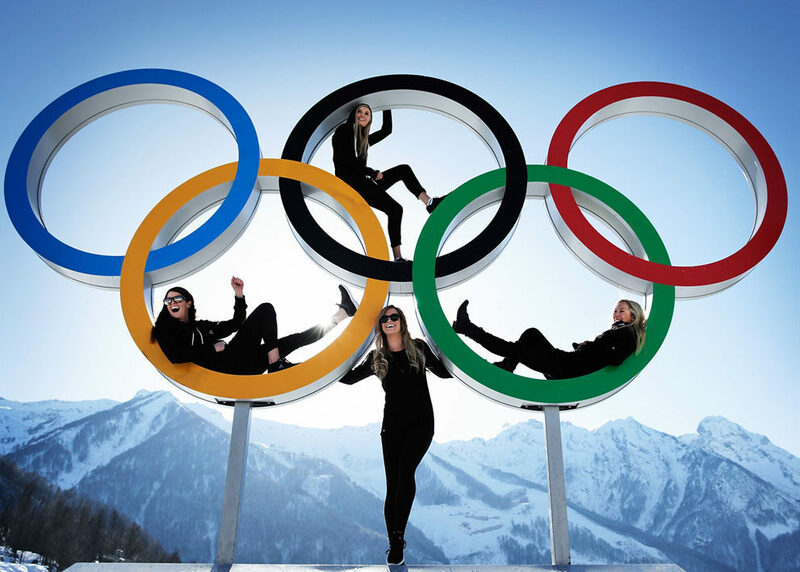 You had never heard of Sochi before it became the host of the 2014 Winter Olympics. For the geographically challenged, nearly every Olympics is an introduction to a new slice of earth. But Sochi takes the cake, even for the well traveled. With Sochi, the glorious games are finally being unshackled from the confines of tired tourist traps. I consider it a welcome adjustment to business as usual. The world is teeming with beautiful, untapped, out-of-the-way locations just waiting to shine and be discovered. Sochi signals a new precedent. Nestled among mountains mightier than the Alps, sandwiched between two seas, the glories of the North Caucasus lie hidden and unacknowledged by the international community. While the nations of the South Caucasus (Armenia, Azerbaijan, Georgia) evolved into independent countries after the collapse of the Soviet Union, the more diverse North Caucasus disappeared into the modern Russian state. From hand-woven carpets and handmade daggers to world-class cognac and the epic Lezginka dance, the North Caucasus gave to Russia and the world unique cultural, historical, and linguistic treasures that remain woefully under-appreciated. Have you heard of the Shapsug or the Dido, two of the 50+ ethnicities native to the North Caucasus, a region the size of Florida? Did you know that the ancient Brits likely rose from Ossetian roots? Did you realize that, per capita, North Caucasians have won more Olympic medals and international championships in wrestling than any other nation in history? Who remembers that a confederation of mountain tribes in Dagestan fought off an entire 100,000-strong Persian army in 1741, saving Russia and Europe from the global conquests of Nader Shah? 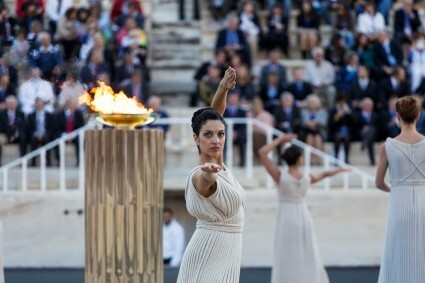 No previous Olympic location since Greece better represents the quintessential Olympic Spirit of diversity. Seriously. East and West. Rich and poor. Hawks and doves. Sochi surely reflects the full breadth of humanity, culture, and history. Geographers and ethnographers alike struggle to define this region. Is it Europe? The Middle East? Central Asia? No one should be surprised that the Great Silk Road passed through these parts. The Goths, too, and the Huns, and Khazars, and Persians, and Mongols, and Ottomans. The history here unmasks warrior-faced Scythians chased by armies of Alexander the Great, ancient Albanians striking accords with Rome. The Caucasus has long been a crossroads. In other words, it is about time the world’s athletes converged on Sochi. Dave Hayton is an EthnoTraveler contributor.